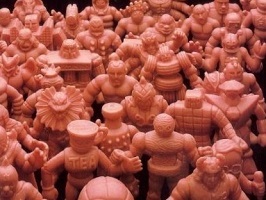 Six new warped figures have been added to the visual archive of “Warped” M.U.S.C.L.E. figures. And four manufacturing errors have been added to the visual archive of Manufacturing Error figures.